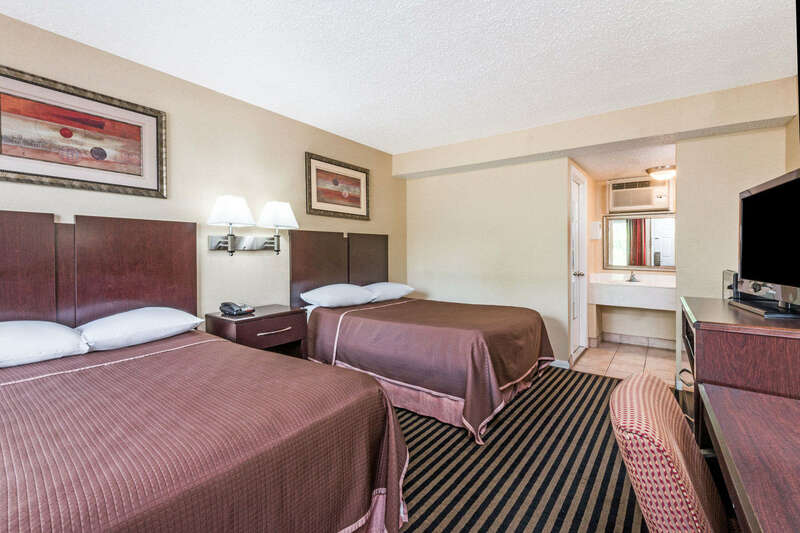 QUEEN SIZE ROOM or DOUBLE BED ROOM. 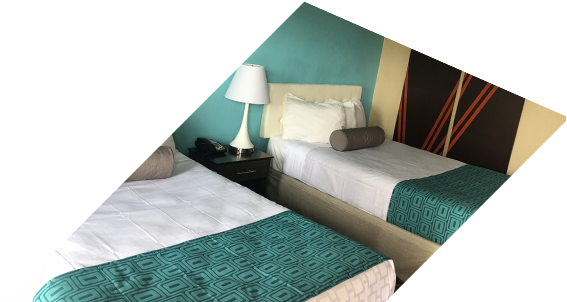 information about special rates on blocks of rooms. 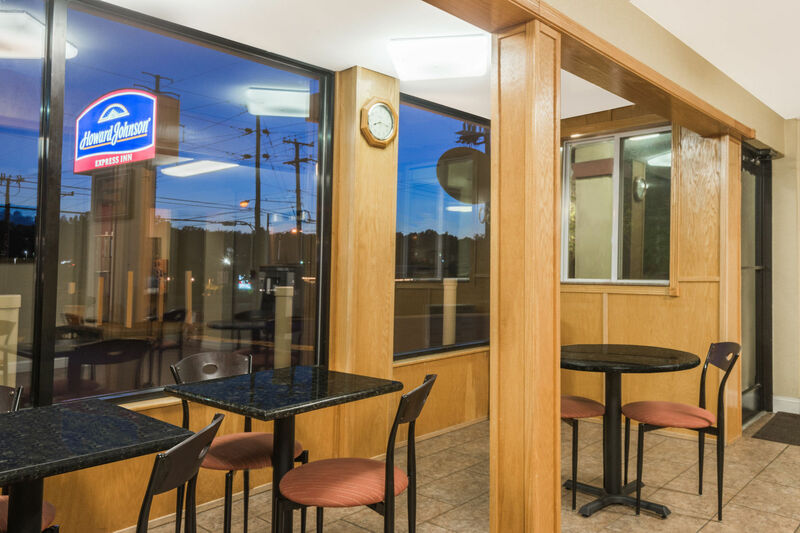 Welcome to the Howard Johnson Express Inn – Rocky Hill, CT located just minutes from downtown Hartford, Cromwell, Glastonbry, Wethersfield and Bradley International Airport. 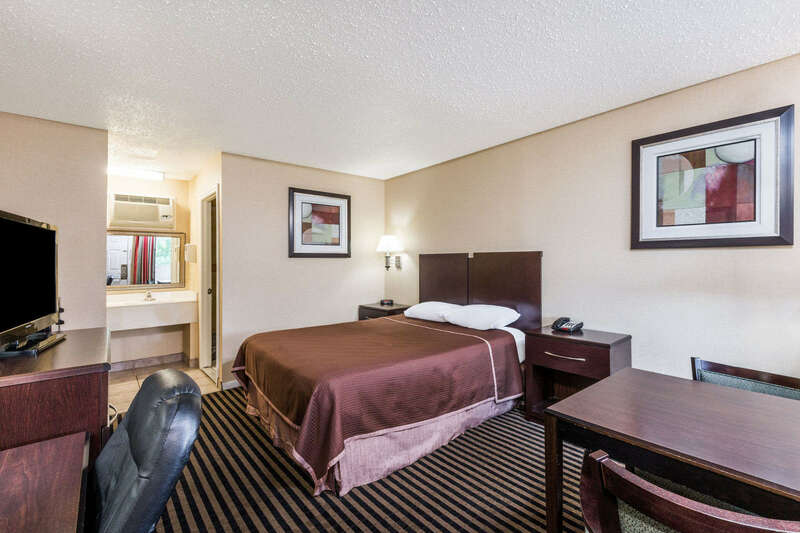 Our Hartford, CT area hotel is easily located Exit 24, off I-91, and is close to Connecticut’s Dinosaur State Park, Rentschler Field, home of UCONN Huskies Football, Cabelas, and minutes from the Connecticut Convention Center, Xfinity Theater, Bushnell Theatre and XL Center where you can catch Hartford Wolf Pack NHL game or Hartford Huskies basketball game. 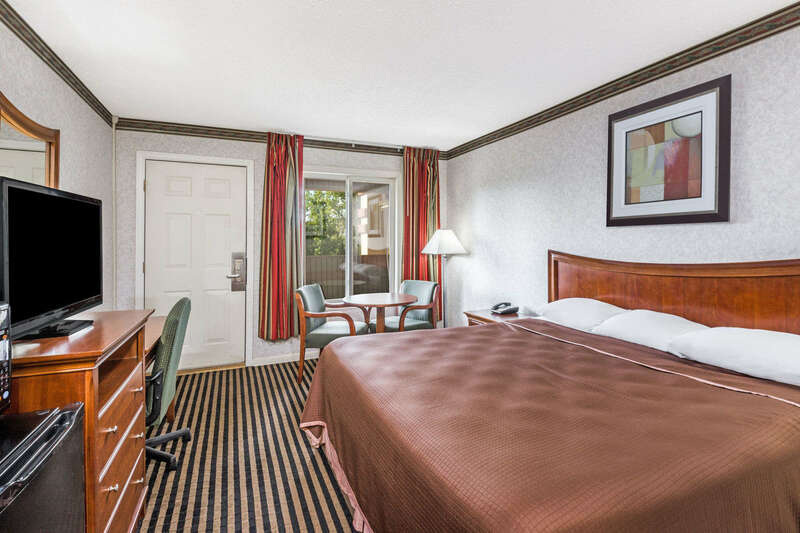 The Howard Johnson Express Inn – Rocky Hill, CT hotel is a mere blocks from great restaurants and shopping. 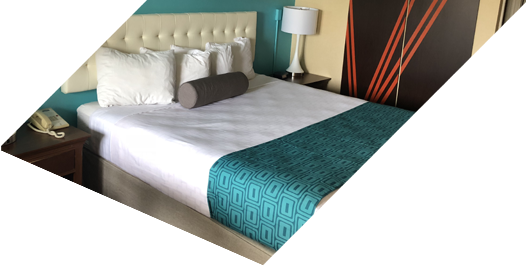 Attractions near the hotel include the Mark Twain House, Harriet Beecher Stowe Center, Wadsworth Athenaeum Museum of Art and the Connecticut Science Center. Other attractions include Mystic Seaport and Mystic Aquarium, Mohegan Sun Casino, Foxwoods Resort Casino and Goodspeed Opera House. 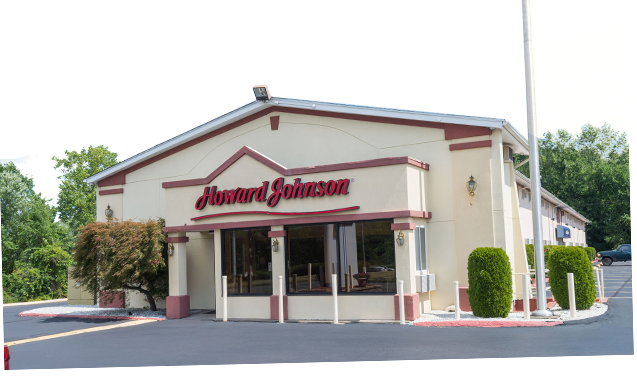 The Howard Johnson Express Inn Rocky Hill, CT is also near The University of Hartford, Trinity College and Wesleyan University. 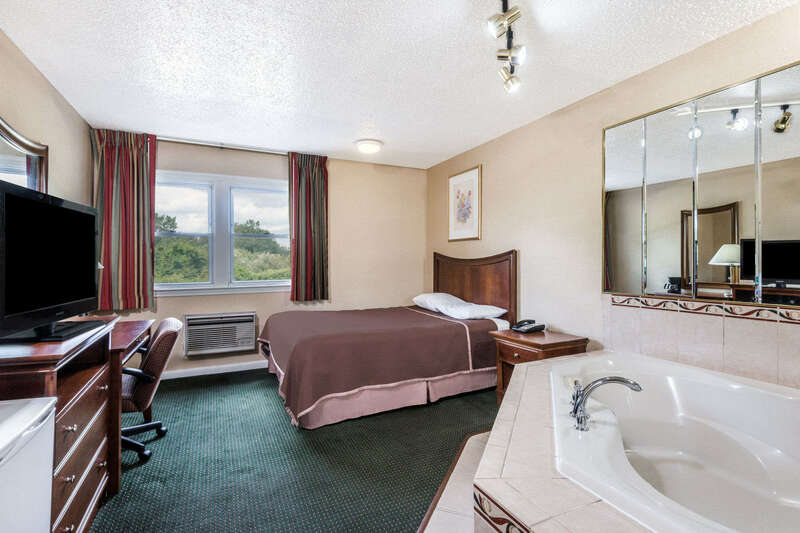 The Howard Johnson Express Inn – Rocky Hill, CT was recently renovated. Our hotel has a Refrigerator and Microwave in every room. 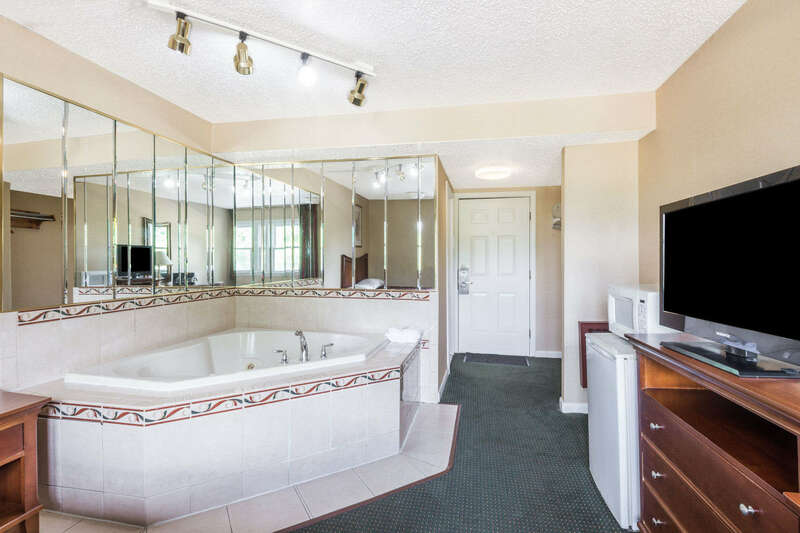 Our Jacuzzi (Hot tub) room combine spaciousness and elegance to create unparalleled comfort. 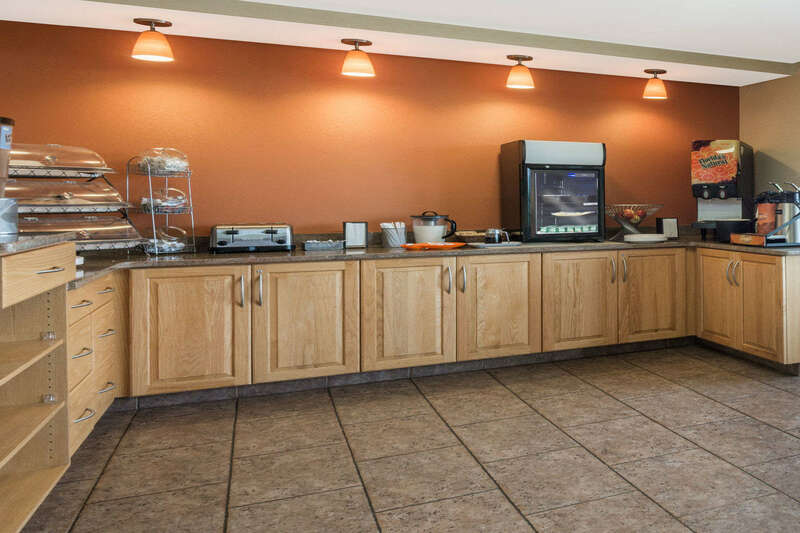 This central Connecticut hotel also is proud to boast a free deluxe continental breakfast . 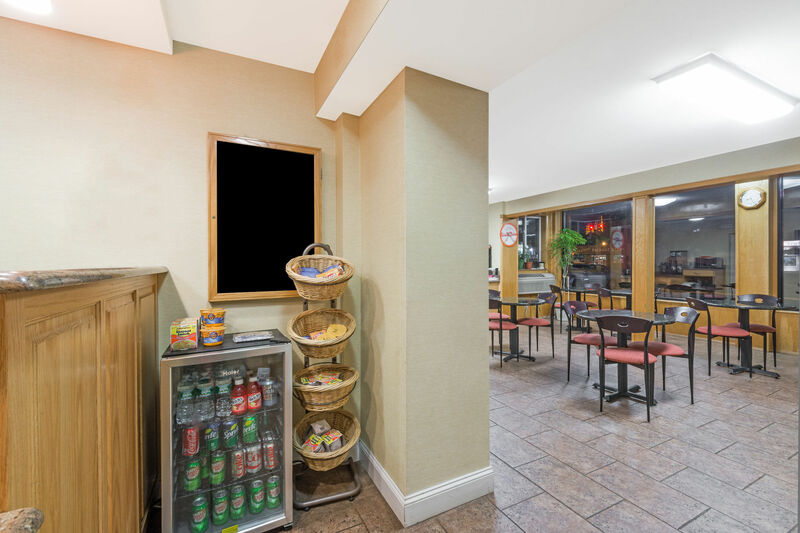 Come enjoy the Rocky Hill, Connecticut Howard Johnson Express Hotel the best Hartford area hotel around, where it is our pleasure to have you as our guest! We pride ourselves on customer satisfaction! Rocky Hill Glastonbury Ferry – 1 mi. The Glastonbury-Rocky Hill ferry is the longest continuously operating ferry in the United States. Pedestrians, vehicles and bicycles are all welcome for the short trip across the Connecticut River. Bushnell Theater (Hartford, CT) – 5 mi. As Connecticut’s premier presenter of the performing arts, The Bushnell has delighted and inspired audiences for more than seven decades and plays a leading role in the state’s cultural life. Convention Center (Hartford, CT) – 6 mi. The perfect setting for trade shows, conventions, business meetings and more, the Connecticut Convention Center is setting a new standard for convention facilities. XL Civic Center (Hartford, CT) – 6 mi. The XL Center, formerly known as the Hartford Civic Center, is a multi-purpose arena and convention center located in downtown Hartford, Connecticut, USA. Six Flags New England (Springfield, MA) – 30 mi. The privately owned facility opened in 1998, and it hosts more than 30 public events annually. 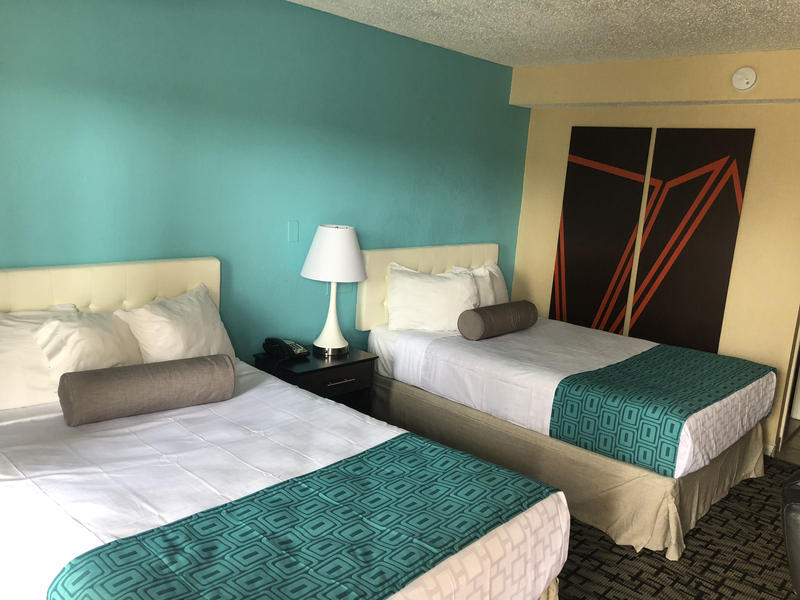 Foxwoods Casino (Ledyard, CT) – 45 mi. 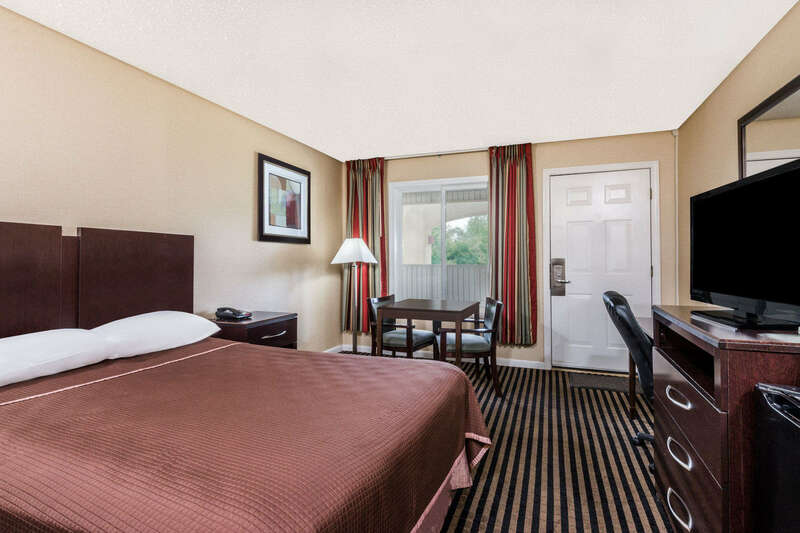 Resort Casino features deluxe accommodations, fine dining, a wide variety of entertainment attractions and shopping. Dinosaur State Park (Rocky Hill, CT) – 3 mi. One of the largest dinosaur track sites in North America. Beneath our geodesic dome, you will find an exceptional display of early Jurassic fossil tracks that were made 200 million years ago. Downtown Hartford (Hartford, CT) – 6 mi. Bradley Int. 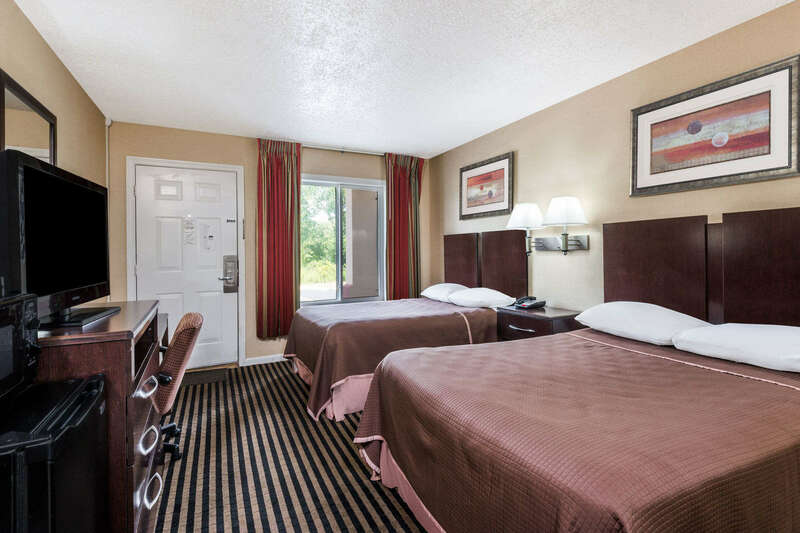 Airport (Windsor Locks, CT) – 20 mi. 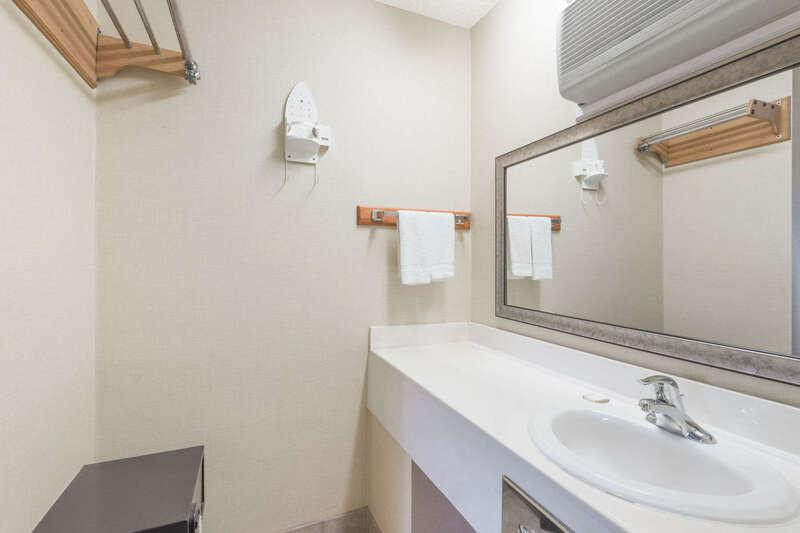 Bradley lands you right in the heart of New England, with dozens of vacation destinations, accommodations, and attractions all within an hour or so. If you’re looking for a great place to land for business or leisure travel, look into our regional links. Comcast Theatre (Hartford, CT) – 7 mi. Comcast Theatre (formerly Meadows Music Theater) is one of the premier facilities to see your favorite events. This state of the art venue has a large seating capacity and offers a wonderful viewpoint regardless of the seat location. Lake Compounce (Southington, CT) – 20 mi. Don’t miss Holiday Lights at Lake Compounce! The park will sparkle with the spirit of the season…and hundreds of thousands of twinkling lights everywhere! 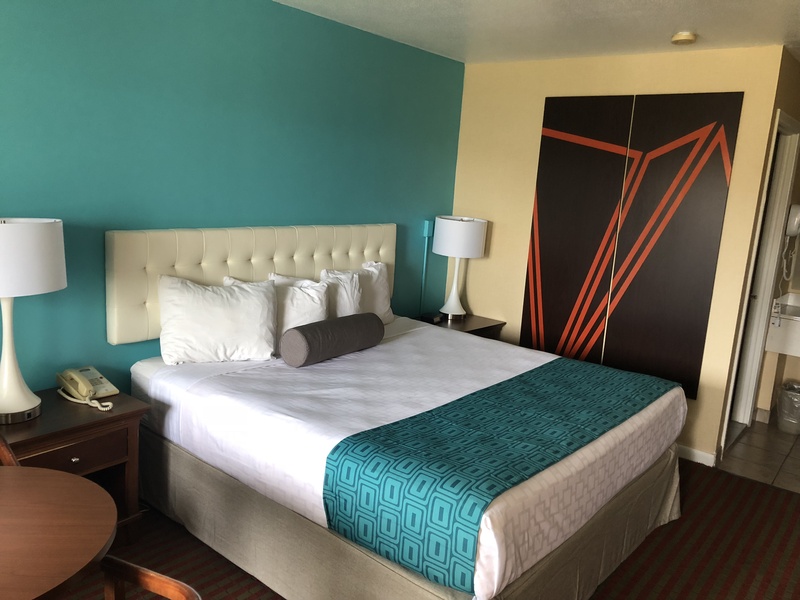 Mohegan Sun Casino (Uncasville, CT) – 45 mi. Connecticut’s largest fishing & hunting show. Bring the whole family for a fun filled day of entertainment! 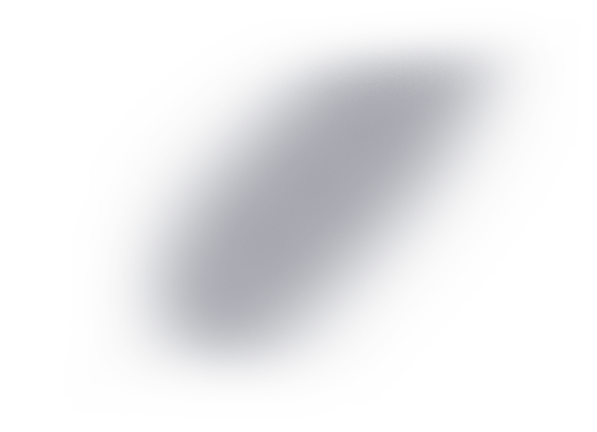 A 5,000-gallon fish tank with live fishing demonstrations, free seminars by fishing and hunting experts on many topics, the latest gear for purchase, no-cost appraisals of antique/collectible fishing lures and tackle. 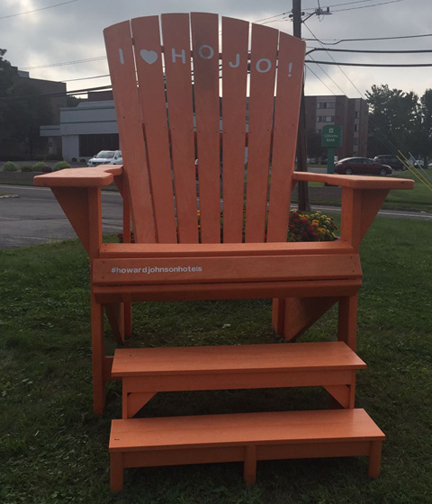 The show will feature over 140,000 square feet of the latest in recreation vehicles, travel trailers, pop-up campers, camping supplies, accessories, campgrounds and travel information centers.